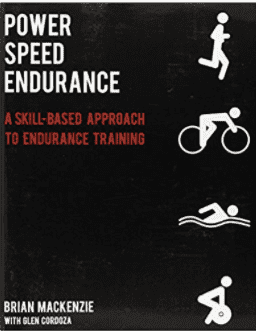 Developed by Brian MacKenzie and featuring instructions from some of the world’s top endurance and CrossFit coaches, Power, Speed, ENDURANCE unveils techniques, drills, and training strategies that will optimize your performance and overall work capacity while decreasing your susceptibility to injury. Many athletes structure their training in the wrong order. They put volume before skills. McKenzie explains that training should be focused first on skills and drills, then intensity and volume follows later. Power, Speed, ENDURANCE is a highly effective training system that has catapulted thousands of endurance athletes to the next level. It is aimed at creating training processes that achieve continual results and minimise the risk of injuries. McKenzie devotes one whole chapter to explaining how to prevent, repair and treat injuries. In addition, MacKenzie outlines a straightforward approach to nutrition, hydration, and electrolyte balance that will increase your energy, boost your performance, and accelerate your recovery. 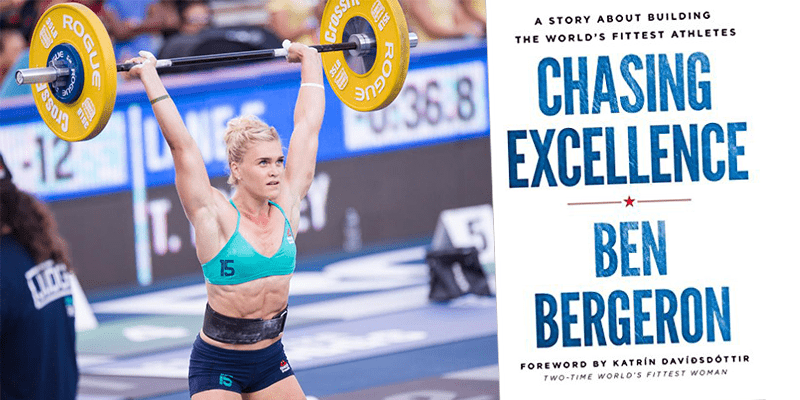 Whether you’re a self-trained athlete looking to compete in your first endurance event, a seasoned competitor looking to reach your highest potential, or a CrossFit athlete looking to increase stamina, Power, Speed, ENDURANCE will help you reach your goal.